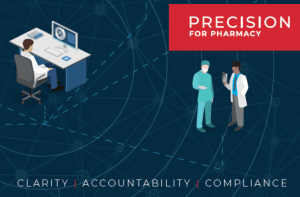 Phenomenal success for PRECISION for Pharmacy at the Clinical Pharmacy Congress 2018! 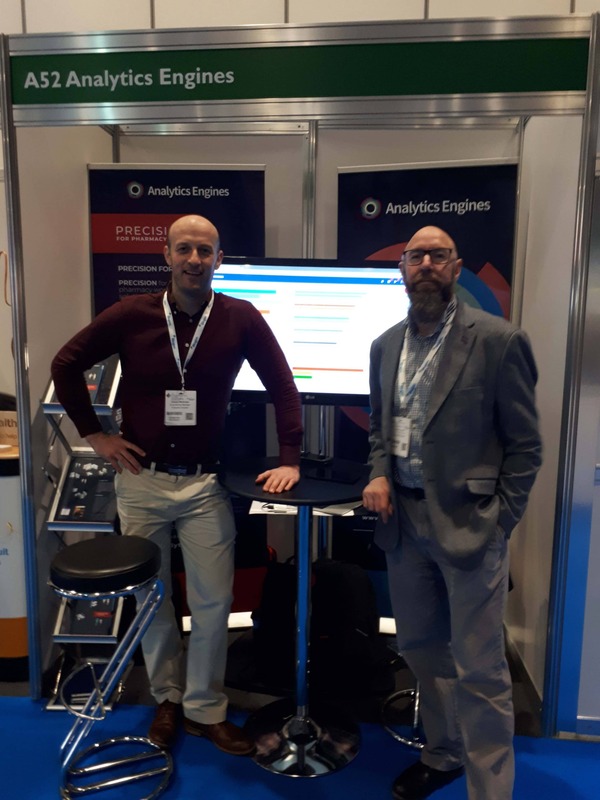 A very proud moment for us at Analytics Engines to jointly launch PRECISION for Pharmacy at the Clinical Pharmacy Congress 2018 at London Excel; with Western Health and Social Care Trust. Clinical pharmacy does so much to safeguard patient safety, working tirelessly throughout the hospital. Adverse Drug Events account for 15% of hospital admissions in Northern Ireland, where the medication budget is £500m, so the impact of hospital pharmacy on the safe and effective care of patients is obviously critical.